What is the Best Elliptical Machine to Buy for a Home Gym? 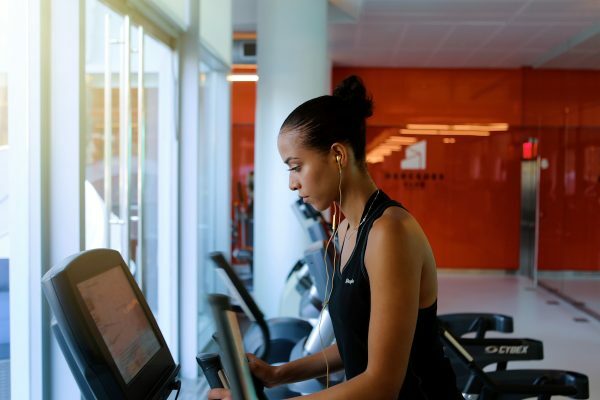 If the thought of stepping into a gym makes you cringe, you’ve probably considered investing in equipment of your own. It’s easy to understand the allure. Who wouldn’t want the option to pop down to the basement for a quick sweat whenever is most convenient? The caveat, of course, is the cost. Elliptical machines can range from $500 to $2500+ with the best of the bunch sitting well above $1000. Your best bet is to do your research and we’ve taken some pain out of that process by talking to an expert about what various machines have to offer. “Choose [an elliptical machine] based on your goals and interests,” says Moe Widdi, Personal Trainer at New York Health & Racquet Club. 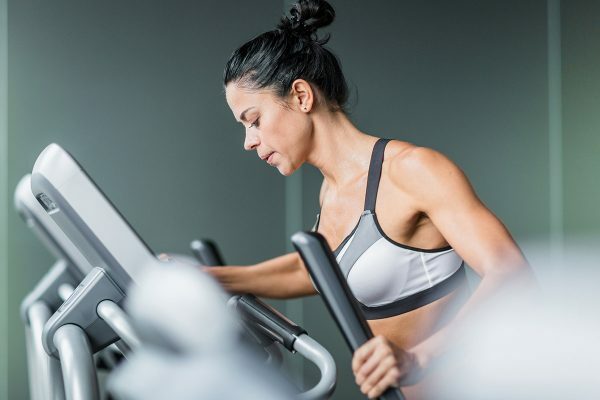 For example, “If you like High Intensity Interval Training, (HIIT), pick one that doesn’t have moving arms to avoid hitting them as they swing back and forth while exerting maximum effort,”says Widdi. Keep in mind, the more intense your workouts are the more durable the machine needs to be. Also, examine the space where the elliptical will be used and determine what size will be suitable. Do not bring a gym-sized elliptical into your 350 square foot apartment. If you are engaging in HIIT style workouts the Cybex SPARC will give you maximum results in minimal time. “It is easy on the joints while helping you to shed fat, build and tone muscle, gain strength, boost power and increase your metabolism,” says Widdi. “What makes the new Zero Runner ZR8 truly unique and exceptional are the aircraft-grade aluminum legs that facilitate a faster cadence,” says Widdi. The lightweight pedals, higher resistance range, performance grips for progression training, and technology that helps correct imbalances. Engineered for unprecedented advanced performance, efficiency, power and speed, the ZR8 truly one of a kind. This elliptical offers a heart and progress monitor with the EKG grip pulse and wireless chest strap. 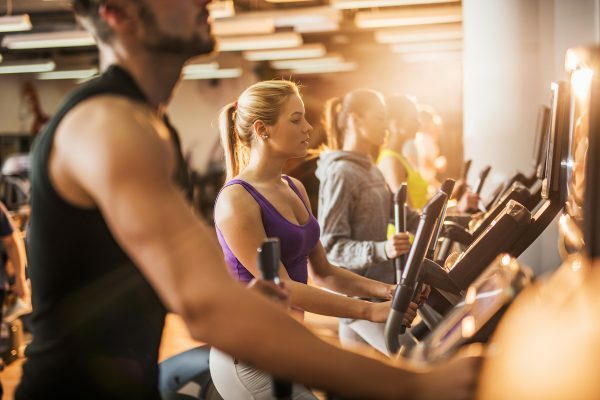 Staying in your maximum cardio zone is easy to do with those features. It also comes equipped with a coolaire fan for those days when you are overheated. NordicTrack is known for its exercise machines. And for good reason. The FS5i is priced on the lower side but doesn’t shortchange its user. It has a floating suspension system that feels like you are walking on air. This award-winning machine offers a super smooth ride. It has 20 resistance levels and 20 incline levels and offers both moving handle bars and stationary ones. Plus, this machine is tricked out with two cooling fans, a water bottle holder, iPod compatibility, and a secure holder for displaying a tablet computer.